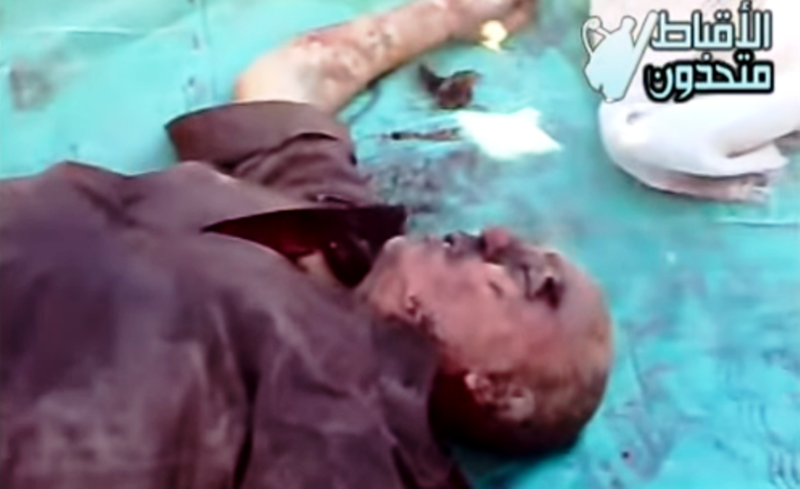 No justice for Iskander (Alexander) Toos. 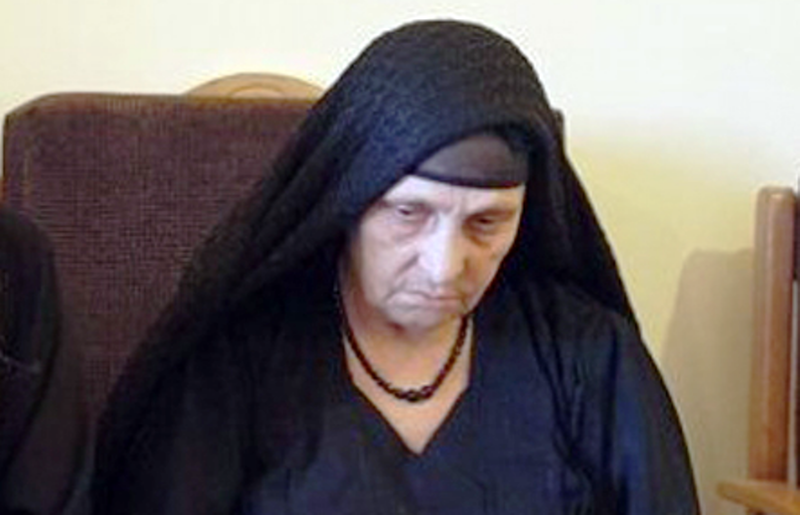 On Sunday, March 17, the ruling court in Minya, Egypt, recused itself and stepped down from two ongoing cases concerning the victimization and killing of Coptic Christians. Due to this unexpected move, both cases—which had already been at court three and six years—must now be retried anew, a process that will likely take several more years to complete. No justice for Soa’d Thabet. 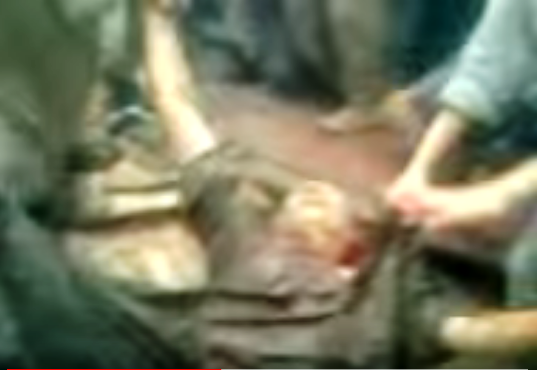 Alexander being mauled and dragged to death (from video clip).